Yes, I’m talking to YOU Millennials! There are several reasons why you aren’t buying homes right now. Student debt, low-paying jobs and not having cash for a down payment are just a few of them. But the truth is, now is a great time for you to be engaged in the housing market. It’s time for millennials to start seeing the value of home ownership rather than throwing money away each month for rent that will never contribute to building any future equity. There are so many benefits that come with home ownership and many of you may not be aware of them all. When you purchase a home, you are making a sound investment in your future (instead of your landlord’s) and while having the responsibility of a mortgage can seem overwhelming, you are actually doing yourselves a favor by taking out a loan. Making mortgage payments each month feels no different than making rent payments. But there is a huge difference! By making mortgage payments, you are putting money toward owning a larger share of your own home. With equity, you have an asset you can use in the future, whether by taking out a home equity line of credit to pay for home improvements or education costs or by earning a profit when you sell your house for a higher price. 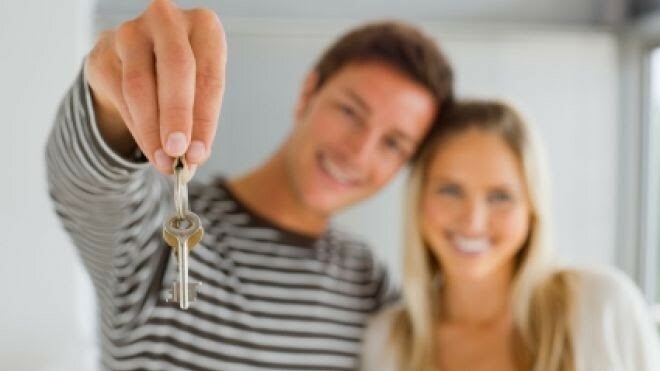 Another potential benefit of being a homeowner, is becoming a landlord yourself. By investing in a starter home, you can turn it into a rental property that will provide extra income when you buy your own long-term home in the future. Rent takes on a whole new meaning when you are receiving it instead of paying it! Tax breaks are another perk of homeownership. The sooner you purchase a home, the more years you will be able to enjoy tax advantages. It’s understandable that those of you in the millennial age group (25-34) are hesitant to take the plunge into homeownership, but it’s important that you understand that it is a sound investment in your future and will be well worth it in the long run. Meet with Mike Manosky, your Huntsville Real Estate connection and let him help you understand what you can afford and how buying a home verses renting one can have a positive impact on your future financial situation.